A Video Giving a Brief Overview of Paul’s letter to the Romans. 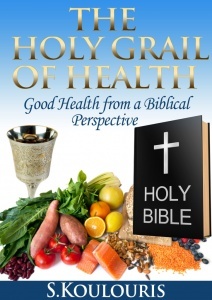 The Epistle to the Romans, often shortened to Romans, is the sixth book in the New Testament. Biblical scholars agree that it was composed by the Apostle Paul to explain that salvation is offered through the gospel of Jesus Christ. It is the longest of the Pauline epistles and is considered his “most important theological legacy”. 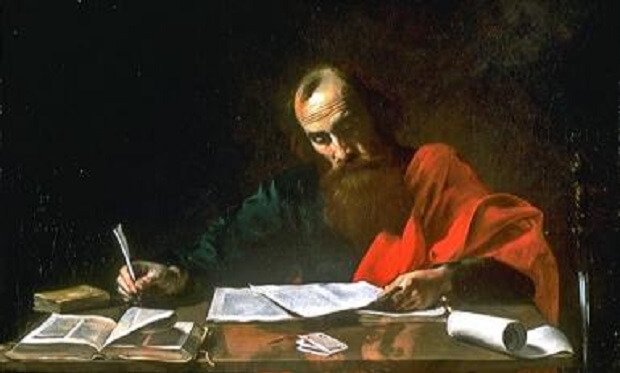 The letter in the book of Romans was most probably written while Paul was in Corinth, and probably while he was staying in the house of Gaius, and transcribed by Tertius his amanuensis. There are a number of reasons Corinth is most considered. Paul was about to travel to Jerusalem on writing the letter, which matches Acts (20:3) where it is reported that Paul stayed for three months in Greece. This implies that Corinth was the location of Paul’s greatest missionary success in Greece. Also Phoebe was a deacon of the church in Cenchreae, a port to the east of Corinth, and would have been able to convey the letter to Rome after passing through Corinth and taking a ship from Corinth’s west port. Erastus, mentioned in Romans 16:23, also lived in Corinth, being the city’s commissioner for public works and city treasurer at various times, again indicating that the letter was written in Corinth. The precise time at which it was written is not mentioned in the epistle, but it was obviously written when the collection for Jerusalem had been assembled and Paul was about to “go unto Jerusalem to minister unto the saints”, that is, at the close of his second visit to Greece, during the winter preceding his last visit to that city. The majority of scholars writing on Romans propose the letter was written in late 55/early 56 or late 56/early 57. Early 58 and early 55 both have some support, while German New Testament scholar Gerd Lüdemann argues for a date as early as 51/52 (or 54/55) following on from Knox, who proposed 53/54. Lüdemann is the only serious challenge to the consensus of mid to late 50s.